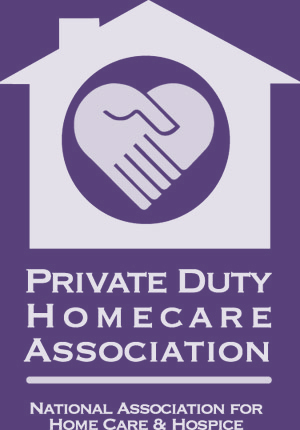 Why work with a home care company that specializes in dementia care? Most non-medical home care companies care for those living with dementia, but services are not equal among providers. There are over 80 types of known dementias and each present a unique set of challenges. In addition, a client’s progression of dementia depends on their background, personality, and support system. No two clients are ever alike. Even if a company develops a comprehensive plan of care that includes all of these components, they still need to ensure that the direct care team remains informed and is relatively stable. If either falter, so does the quality of care. Carepartners must remain in communication with one of our registered nurses or dementia coaches throughout the process. They communicate with one another through client care record sheets and a journal that symbolizes the development of their relationship with the client. Carepartners undergo an educational seminar, role playing scenarios, and additional dementia training before ever assuming their first assignment with a client living with dementia. Additional training is provided for more challenging types of dementia. NursePartners created the GEM division to care for those living with dementia. This is distinct from our traditional home care division. We put together a plan of care based on the client’s type of dementia, specific needs, background, personality, and support system. Each client is associated with a GEM stone, which indicates where they are in the progression of the disease. At each stage, we alter our approaches for connecting and providing care. Verbal cues become less effective than visual and touch cues as the disease progresses. We also are aware of the client’s visual scope and in which directions it declines. If you have questions about how your loved one could benefit from GEM care services, we are available 24/7 to take your call: 610-323-9800. Carl and Melva painting together on a cold winter day. 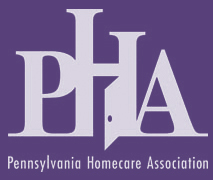 Alzheimer's disease Philadelphia, best Montgomery County dementia care, best Philadelphia dementia care. ← How do you know it’s time to start home care services? Well, you (Angela) were the best find during Barry’s last weeks of life. You and your NursePartners staff shone, sparkled and saved the day.